What just happened? 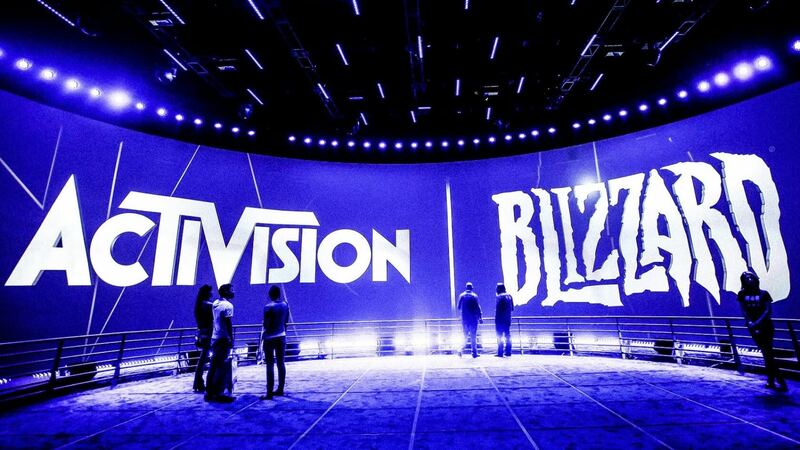 Activision Blizzard might be raking in the cash from their games, but that doesn't mean all is well behind the scenes. Earlier this week, the video game publishing giant lost one of its top executives (CFO Spencer Neumann) to Netflix. Somewhat hilariously, Activision Blizzard's executive exodus hasn't ended with Neumann's departure - the company has already lost yet another CFO. Blizzard CFO Amrita Ahuja is leaving to accept a position at payment processing firm Square. According to founder Jack Dorsey (of Twitter fame), Ahuja will help "strengthen [Square's] discipline as [they] invest, build, and scale," whatever that means. There's likely a lot going on behind closed doors that the public (ourselves included) aren't privy to, but it certainly seems like Activision Blizzard is having a tough time with employee retention. Indeed, we recently reported that Blizzard is going so far as to pay its employees to leave, though that's probably a separate, cost-cutting-related issue. As unfortunate as this news is for Activision Blizzard, there's a silver lining: the gaming industry is booming lately, so the company should have no trouble finding other fresh recruits to take the place of Neumann and Ahuja.